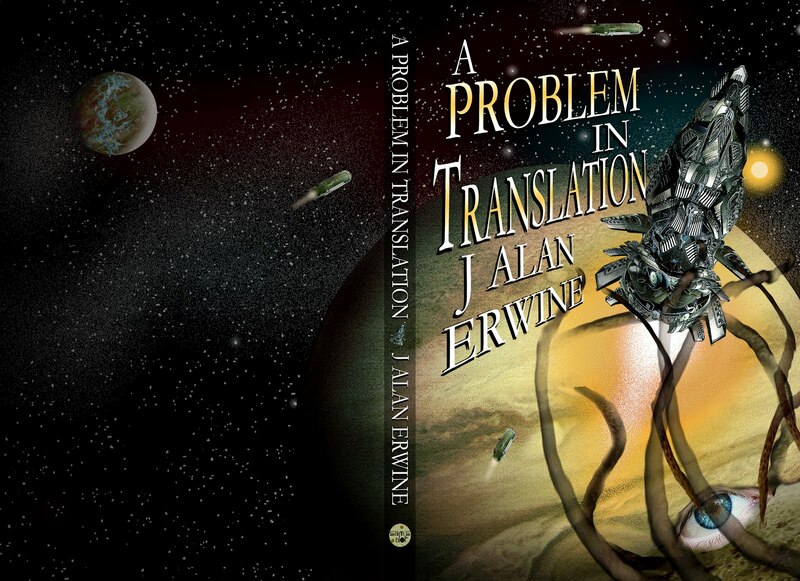 We're getting very close to the release of my third novel A Problem in Translation, and I'm very happy to say that we now have a cover for the new book. Work on the new game is really coming along. I'm very excited about this one, and I'm hoping it will be well received by the gaming world. 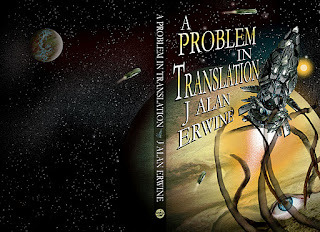 I recently sent a copy of the short story that was the inspiration for my new novel to the cover artist, Miss Laura Givens, so she and I can start bouncing some ideas around for the book cover. As the release date approaches, I'll be doing some giveaways through my Facebook account, so keep an eye open for those. The "real" job has kept me quite busy, so I'm not making as much creative progress as I'd like...but we're getting there. ...I've started work on the new role playing game. Any time an idea really grabs hold of me, I don't have much choice but to go with it. So, I am now in the process of creating a brand new RPG, and I'm making a ton of progress on it already. I'd say I'm half way through making my notes (other than historical notes), and I might actually start on the writing in the next couple of weeks. Once I have everything put together, I'll be looking for play testers, so keep your eyes open if you're interested in trying the game out.